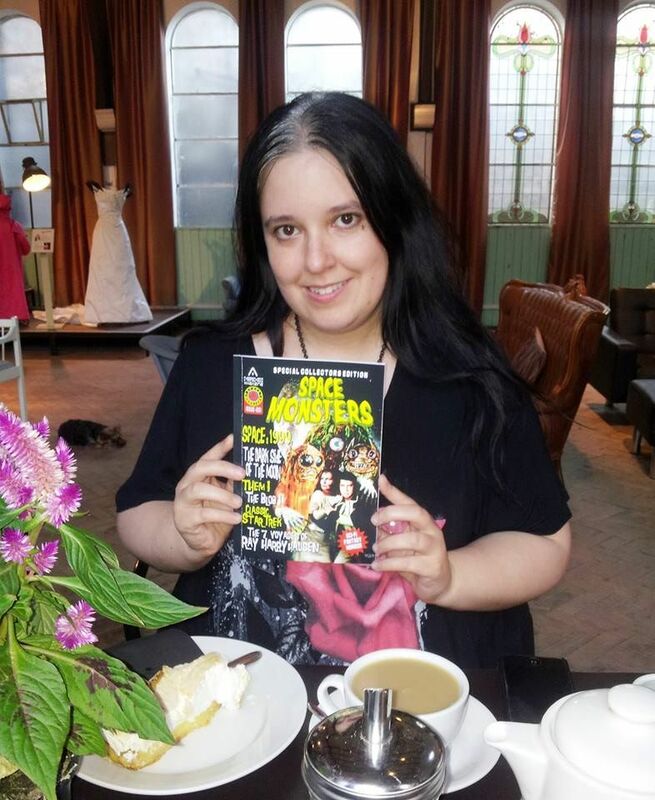 Space Monsters Magazine is looking for readers to contribute to our brand new feature starting from issue number three: “Wanted! 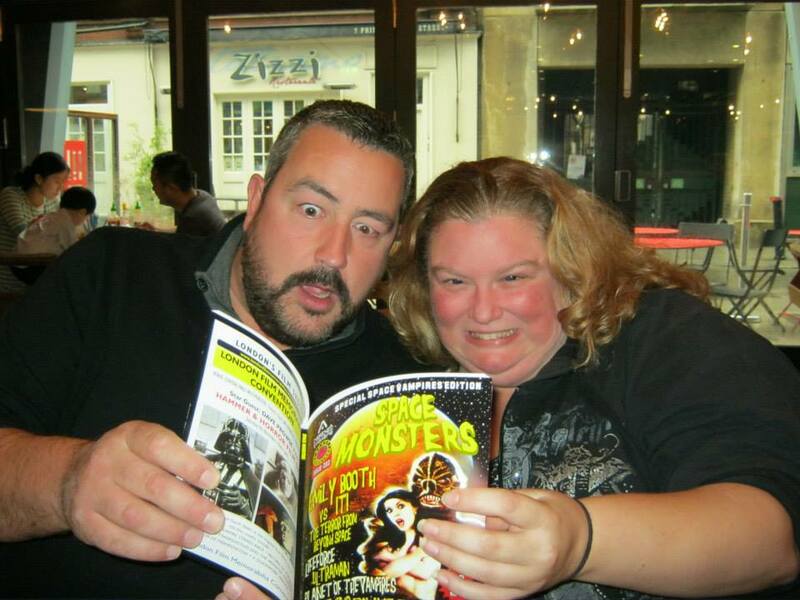 More Readers Like…” All you need to do is send us a photograph of yourself, your pets, a celebrity or an iconic space monster with an issue of Space Monsters Magazine and we will print a selection in the next issue as well as on the Space Monsters Magazine Facebook Page! 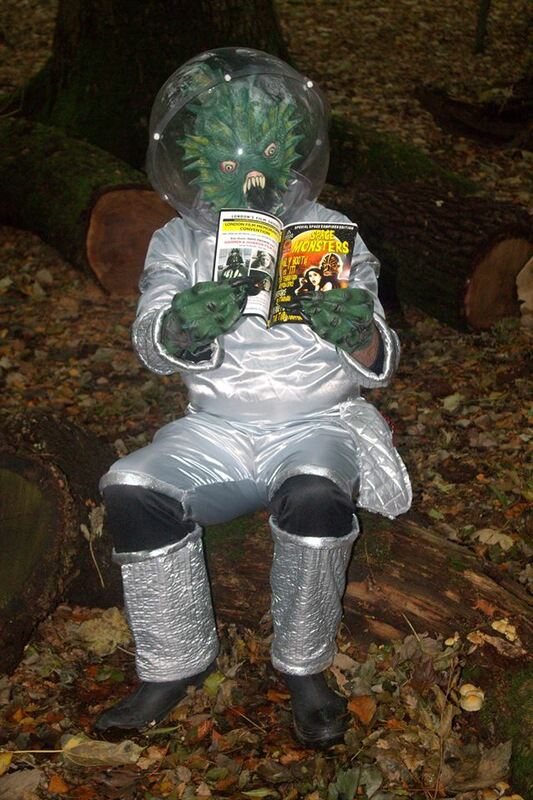 Be the envy of all your fiends and become a true Space Cadet! 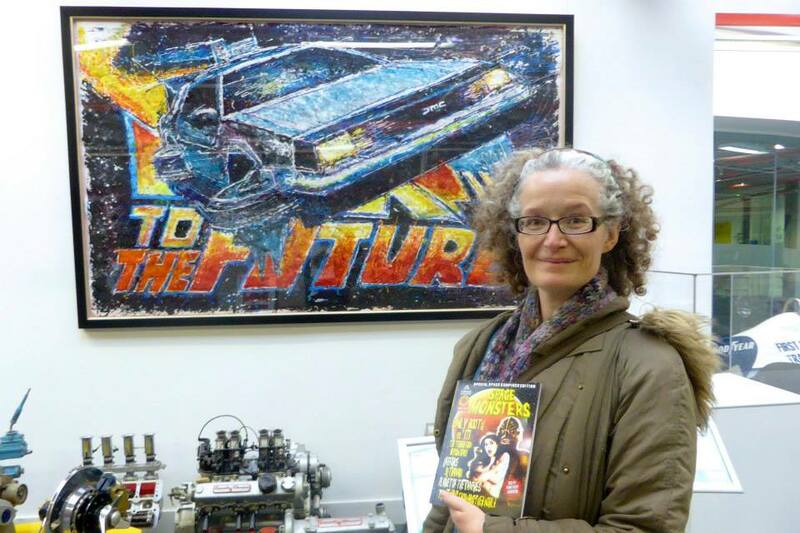 Just email your pic to spacemonstersmag@yahoo.co.uk and YOU could be one of the next stars featured in the galaxy’s greatest sci-fi and monster magazine! 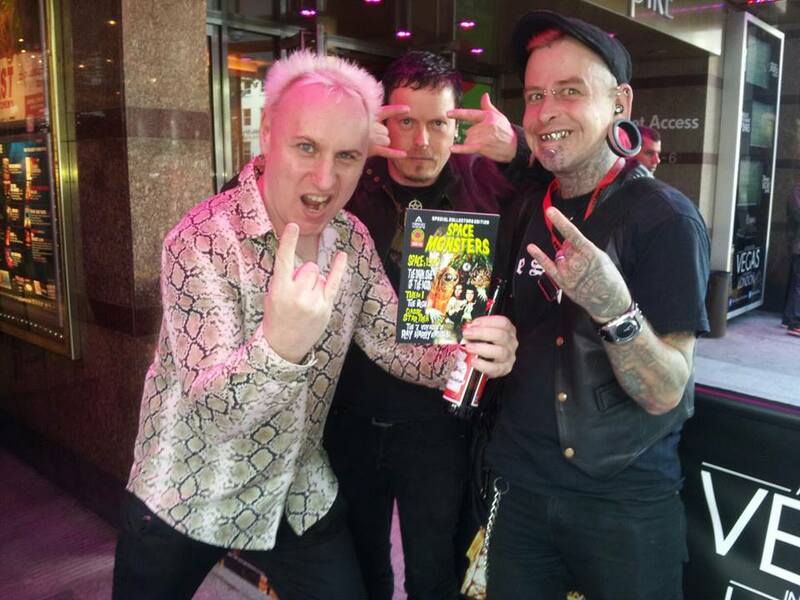 Don’t forget you can still buy issues one and two of Space Monsters Magazine direct from the Classic Horror Campaign and various other websites and stores as well as digital versions from the Dead Good Newsstand. 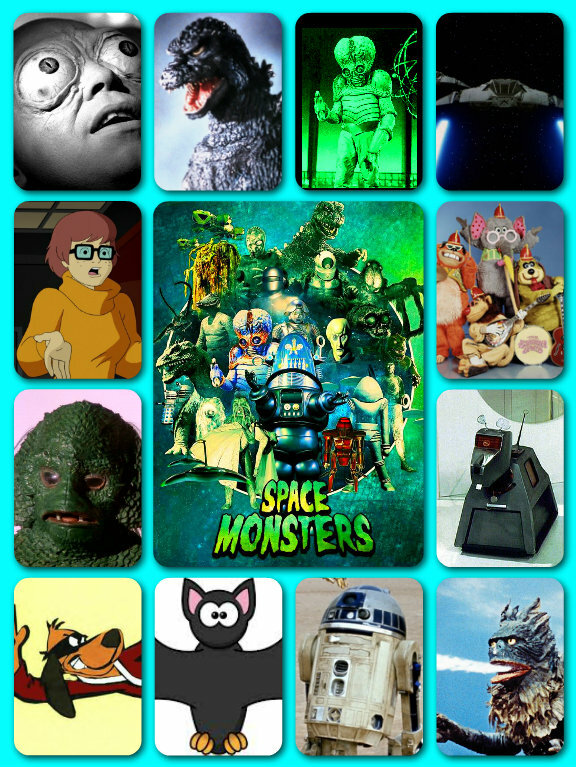 You can also watch the Space Monsters Magazine Channel on Youtube and follow us on Twitter. 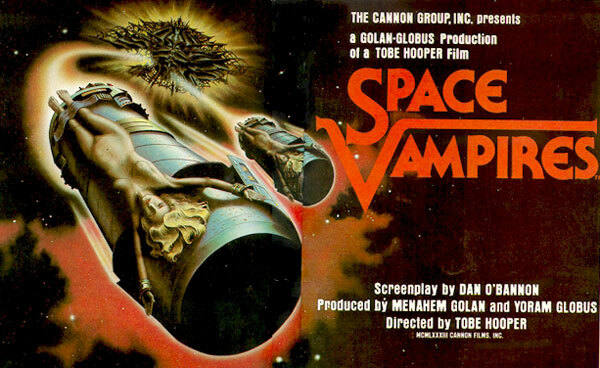 On February 6th, 1984, principal photography commenced in London at Elstree Studios on Cannon Films’ most expensive production to date; Tobe Hooper’s Hammeresque inspired piece of vampiric sci-fi Gothic horror apocalyptic lunacy The Space Vampires. 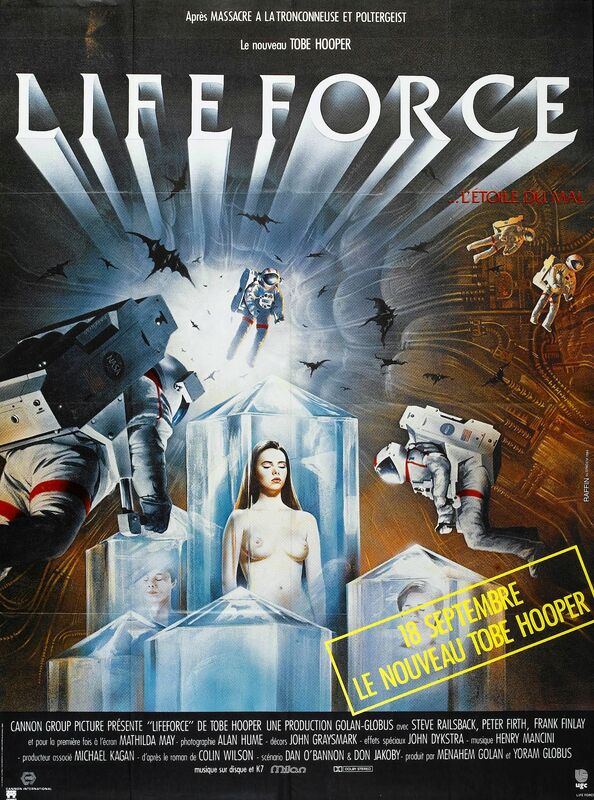 First announced in Variety on May 7th, 1980, the film was originally slated to be directed by Zoltan Persic, the SPFX expert responsible for making the world believe a man could fly in Richard Donner’s Superman. 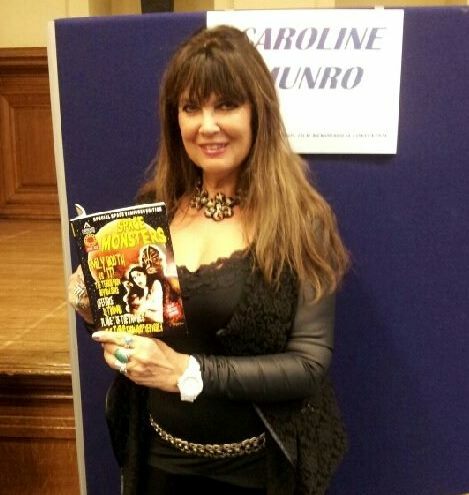 Unhappy, however, with the quality of the scripts being produced – as Wilson’s storyline proved hard to adapt cinematically – it took Cannon another three years and numerous writers and directors, including in-house director Michael Winner, before they felt comfortable to green-light the production. Cannon’s head honchos, Go-Go Boys Menahem Golan and Yoram Globus, finally settling upon Texas born horror director Tobe Hooper, who was still smarting from the fall-out over who actually directed the Steven Spielberg produced mega-hit Poltergeist, Hooper having taken three years off to regroup, only directing two music video’s in the interim. But now, here he was with a three picture deal, freshly signed by one of the “smartest” and biggest independent film companies on the LA scene, and a project he felt passionate about. And the notorious director of The Texas Chain Saw Massacre was certainly ready to make the biggest film of his career thus far; and prove that Poltergeist wasn’t a fluke, and that its success wasn’t completely due to that overrated golden boy Spielberg…. 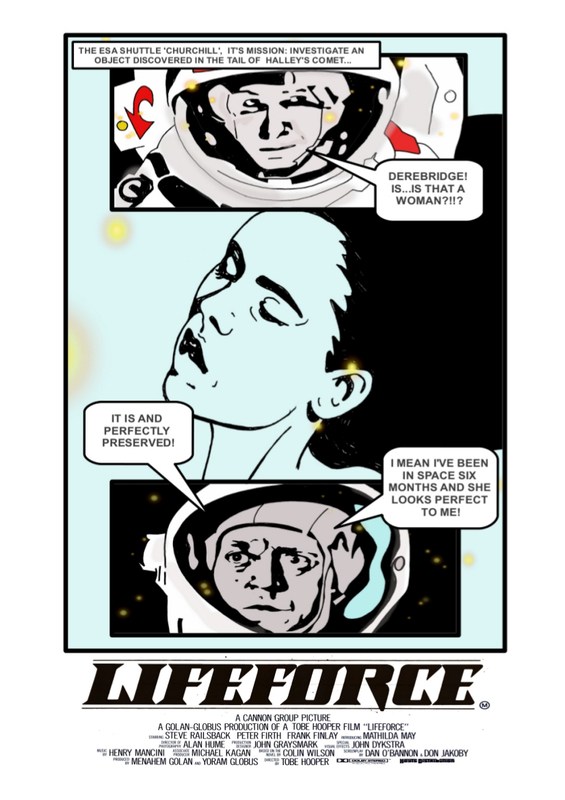 You can read the full article by Chris O’Loughlin on the making of Lifeforce in issue 2 of Space Monsters magazine. Print version available from CLASSIC HORROR CAMPAIGN. Digital version available from DEAD GOOD NEWSSTAND.